If you missed last week’s community call about bringing National Healthcare Decisions Day and end-of-life care topics you home and community then this blog post has got you covered. We’ve narrowed down the top 10 takeaways gleaned from our panelists to help you get started with you National Healthcare Decisions Day celebrations. Getting involved in National Healthcare Decisions Day is easy! 1. You can participate individually and lead by example by having end-of-life care conversations with your loved ones and completing your own advance directive care directives. 2. 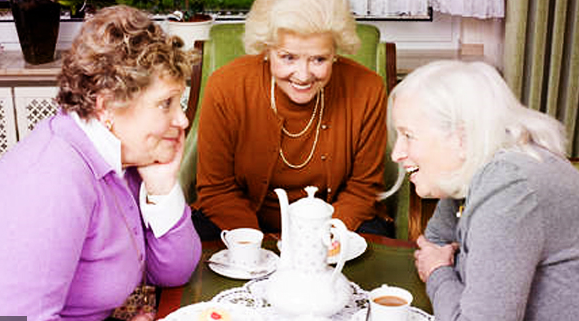 You can talk with others and share your own experience about what it was like having end-of-life care conversations with your family or what it was like for you to serve as a caregiver with direction from your loved ones or what it was like to make decisions without their guidance. 3. 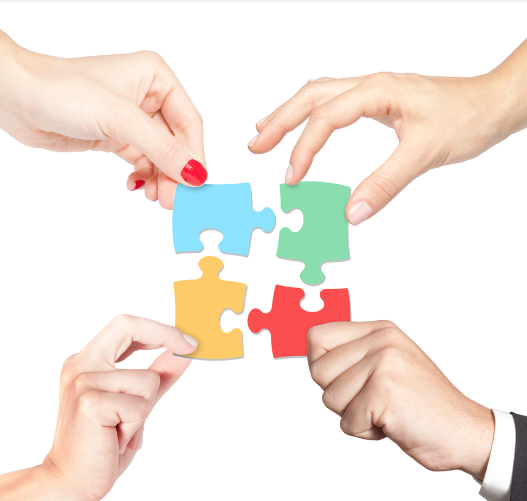 If you represent an organization, law firm, burial service or healthcare institution you can collaborate in your community and bring together likeminded professionals to share best practices, resources and information. 4. 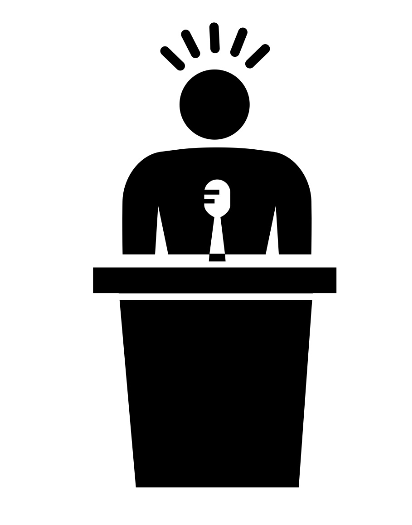 If you are knowledgeable about end-of-life care or related topics then volunteer to speak and share your knowledge. 5. 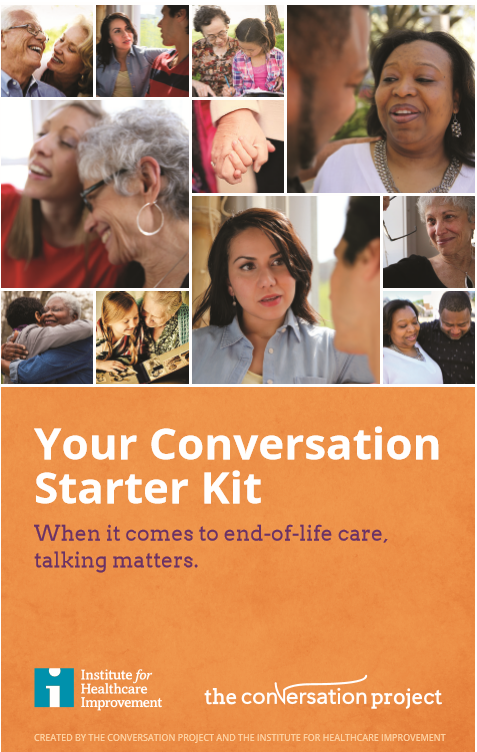 Host a Conversation Starter Kit workshop in your community or download copies and share them with loved ones to initiate the conversation. 6. 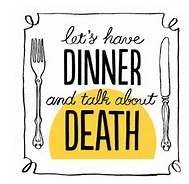 Host a Death Over Dinner event by filing a restaurant or your own kitchen table with comfort food and toasting to loved ones lost while discussing the reality of our mortality. Good food and wine can make any topic more palatable. 7. 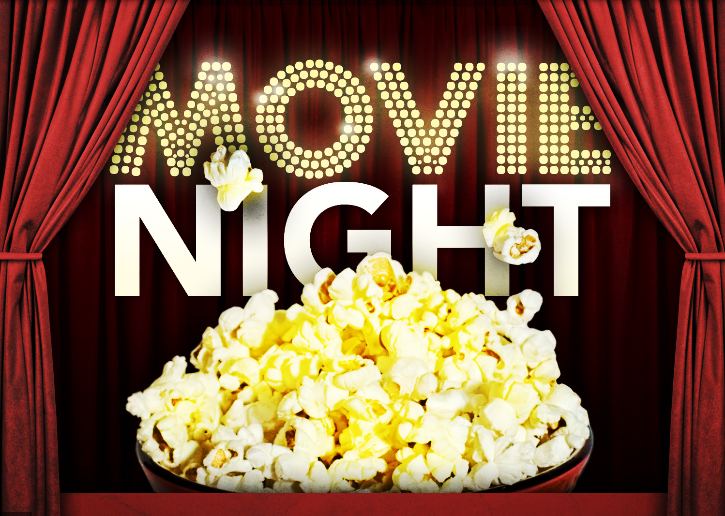 Sponsor an all community read, bring the idea to your book club, or pass out the same book to members of your family to host a discussion afterward. 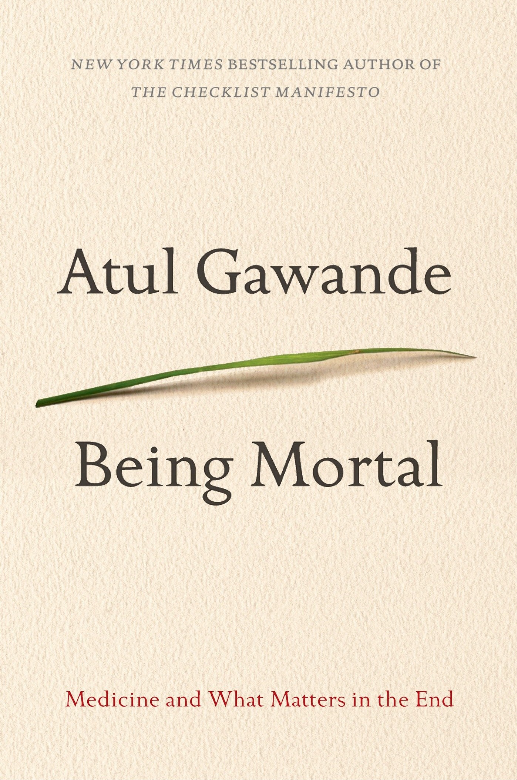 Suggested books: Being Mortal by Atul Gawande or When Breath Becomes Air by Paul Kalanithi. More suggestions can be found here. 9. 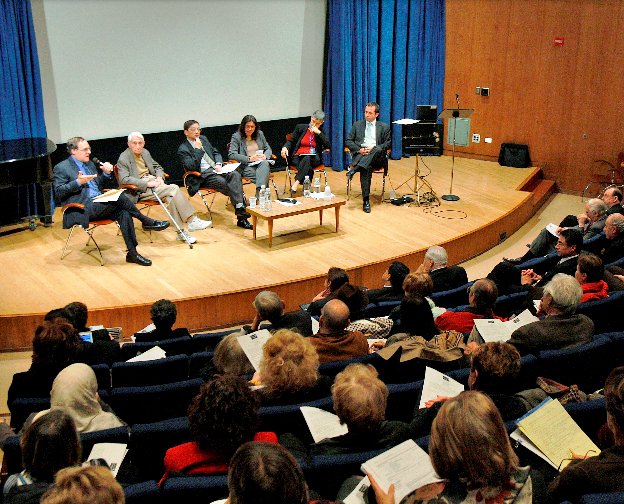 Organize or sponsor a panel discussion for the community with local experts in the field on estate planning, healthcare, palliative care, geriatrics, etc. 10. Need more ideas? Explore the Conversation Project’s Community Resource Center for free downloadable tips, tools and resources. You can listen to the full Webinar audio recording here. Have more tips and takeaways to share? Add them in the comments below! I used your tools and had an amazingly loving and eye-opening Death over Dinner at my home with my family and neighbors then submitted a Dear Editor letter about how important it is to have these conversations to the Montclair times (posted below), shared photos of the event on Facebook, tweeted them and the attendees of the Death over Dinner promised to continue the conversation.